I for one will be glad to see the back of 2016. 2016 to me was filled with health problems, dealing with major accidents, stress, and negativity. I know I am not the only one to feel this way, I mean, Harambe, David Bowie, Leonard Cohen, George Michael – it’s been pretty dire overall – but there has been some good things in 2016 too. Nigerian troops freed over 800 Boko Haram Hostages. Click here to read more. Global child mortality rates are down. More progress is still needed but hey, at least that’s less babies dying. Click here to read more. Daily chocolate intake is now medicinal and linked to lower risk of diabetes, heart disease. Need I say anymore. Click here to read more. Research by the World Health Organisation has found that coffee could protect against cancer. Click here to read more. There has been a breakthrough with the Ebola virus vaccine trial which has had a 100% success rate. Click here to read more. There has been a breakthrough with Brittle Bone disease. Click here to read more. A Cop in the US shows a student how to tie his tie instead of writing a ticket. Click here to watch it. 9. Ireland’s Olympic rowers gave the world some hilarious soundbites. 10. Pakistan finally outlawed honor killings after the death of Pakistan’s own Kim Kardashian, Qandeel Baloch, a social media star. She was one of hundred’s of women killed each year in Pakistan. Click here to read more. 11. Two brothers in Wollongong saved for 5 years to buy their mother her dream car. 12. 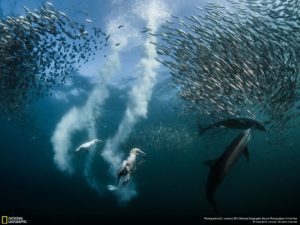 The National Geographic Competition shows how beautiful this world really is. Photo taken by the overall winner of this year’s competition G. Lecoeur. 13. There was a new Harry Potter book and movie! 14. Pokemon Go – I’m a massive fan much to the disdain of my lovely partner. What can I say, it reminds me of being a kid and watching the cartoons and collecting all the cards. 15. The anniversary of the 1916 Easter Rising in Ireland brought so many people together. For further information or if you have an interest click here. 16. Life itself. We survived another year. 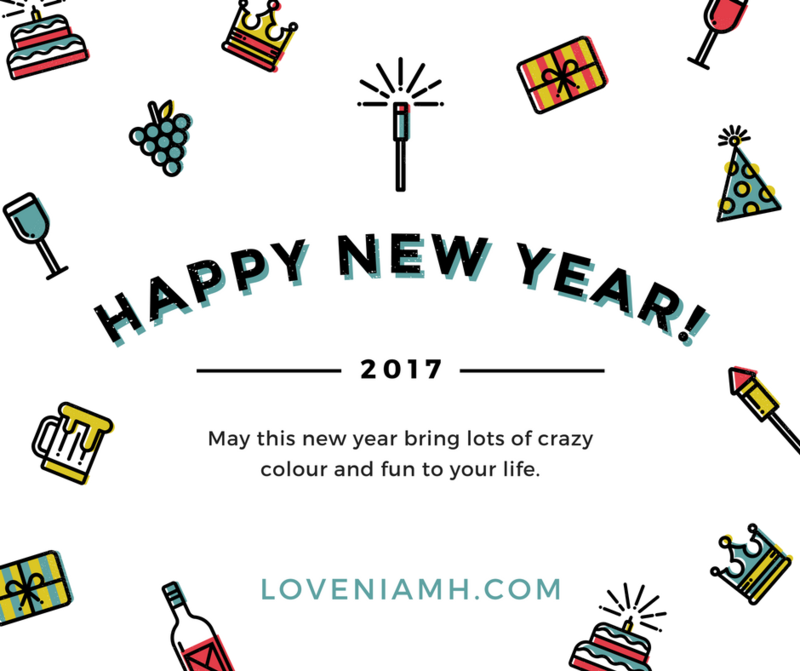 Here’s to a very happy and prosperous 2017!